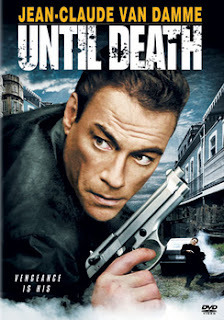 Until Death is a very entertaining action\drama. Anthony Stowe (Van Damme) is a heroin-addicted, strung out cop who's trying to find his old partner Callaghan (Rea) who's turned dirty. When a sting goes awry, Stowe is shot and put into a coma. He wakes up and tries to right all the wrongs he's done. 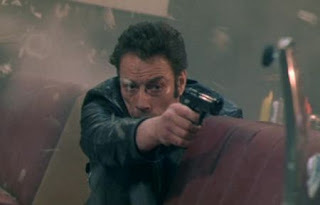 Van Damme is excellent in the role. He puts a lot of effort into it and it shows. Rea plays a good bad guy, he goes a little over-the-top near the end though. The action scenes are limited, but they work well. There are a couple surprises with the characters I didn't expect. This is on par with Replicant and Wake Of Death in the Van Damme canon. Overall, Until Death was way better than I imagined, and I was excited to see it at the time. I definitely agree with you! Thank you for your comment.